Welcome to my level topic, where I randomly spew out garbage filler levels like a busted sewage pipe! Don't worry! 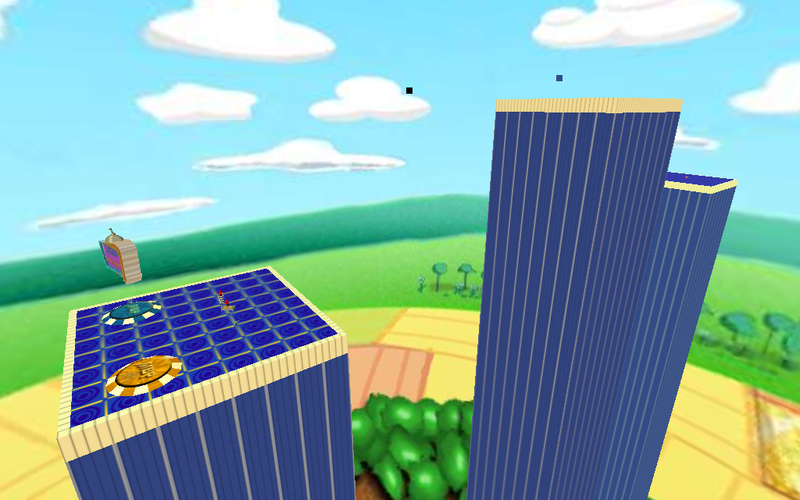 I'm working on some interesting levels. 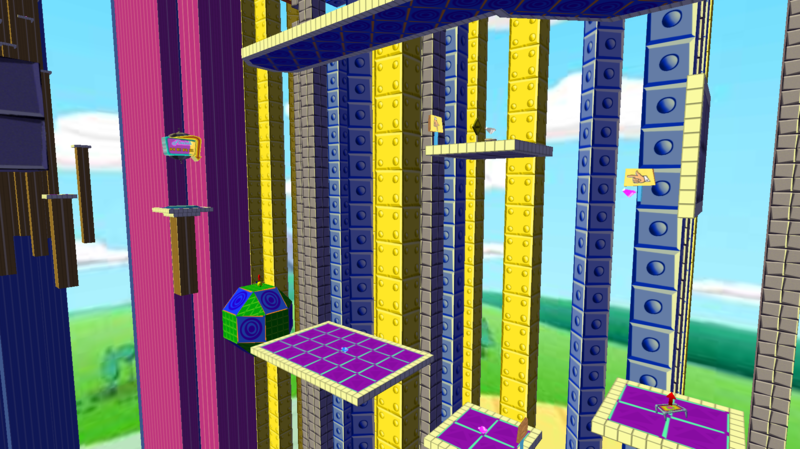 So in the meantime, enjoy these weird and crazy levels! Last edit: 20 Jan 2018 17:37 by blueoatmeal. 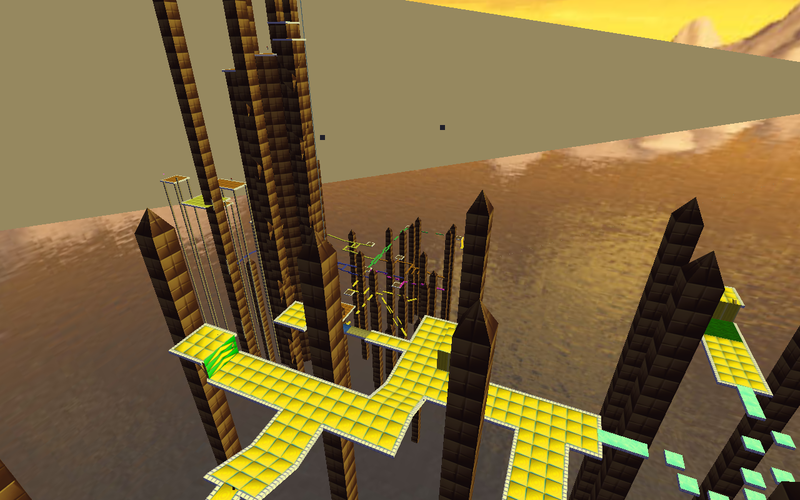 My first serious level, made entirely in LE! Can you get the best time? Last edit: 14 Jul 2018 16:11 by blueoatmeal. 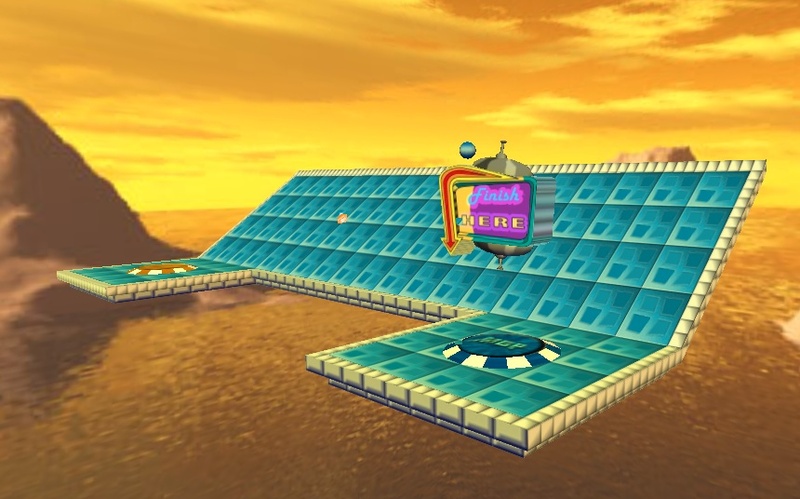 My second full LE level, Mudslide Circuit! How fast can you go without sliding off? I can do it in 1:35.356! Last edit: 14 Jul 2018 16:17 by blueoatmeal. Another level in less than a day? Legend of the Skyscraper! Inspired by Riddle of Reflections by hPerks. 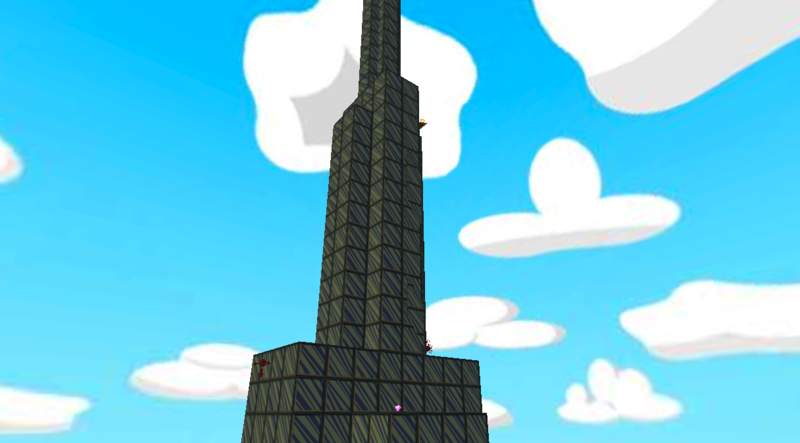 I conquered this tower in 1:29.553! What will you get? Special thanks to MBC for fixing a bug in the level and adding an Awesome Time. Last edit: 01 Oct 2018 03:49 by blueoatmeal. Maybe try a download link? Last edit: 09 Oct 2017 17:38 by Yoshicraft224. Maybe you can just copy the text and paste it in an empty .mis folder. Last edit: 14 Jul 2018 16:16 by blueoatmeal. Yeah, I'd strongly suggest creating a download link for a .zip containing the mission files. It makes installation a lot easier and simpler and I have to be honest. I was on the verge of not installing the levels just because I didn't want to go through the whole process of copying and pasting a bunch of text into an empty mission file. 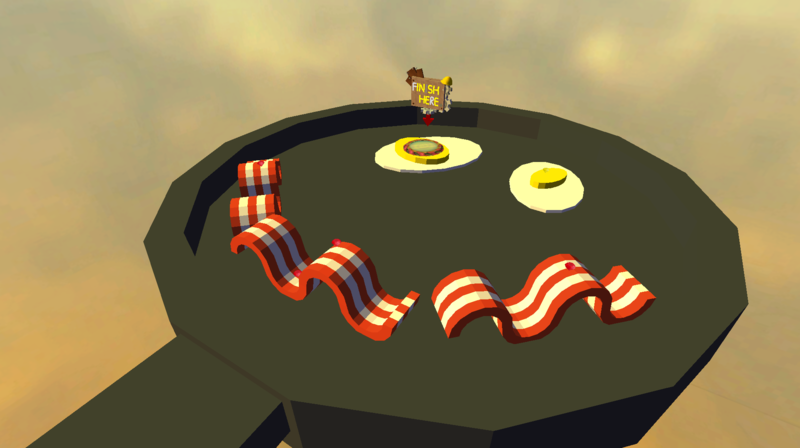 Each level now has a .zip download! Now that I got that dealt with, here's my hardest level so far! Can you beat it? And if so, can you beat my time of 5.116? Last edit: 14 Jul 2018 16:19 by blueoatmeal. A slightly easier level, but still a big challenge! What time will you get in this crazy level? Last edit: 14 Jul 2018 16:15 by blueoatmeal. ...and a difficult Easter Egg! Last edit: 14 Jul 2018 16:20 by blueoatmeal. This reminds me of Tiers from Super Monkey Ball 2. Yes! That's exactly what the level is based off of! Last edit: 14 Nov 2017 15:51 by blueoatmeal. Tiers 2! 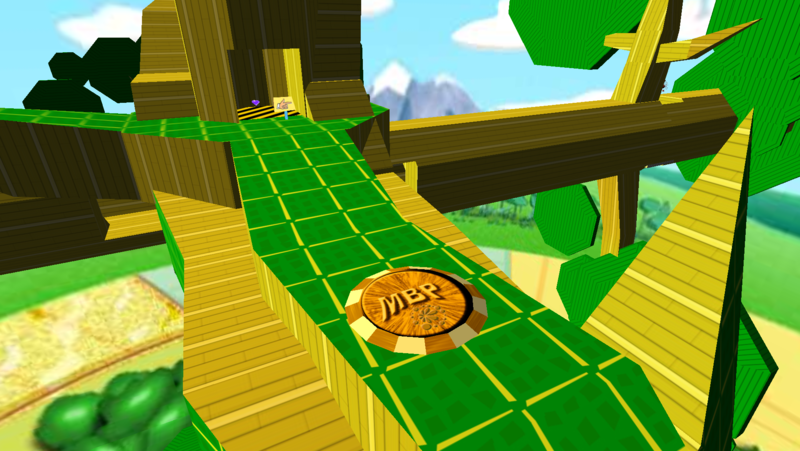 Because why play a nostalgic tightrope level once when you can play it twice! I dare you to beat my time of 3.653... ...if you can. Last edit: 14 Jul 2018 16:21 by blueoatmeal. 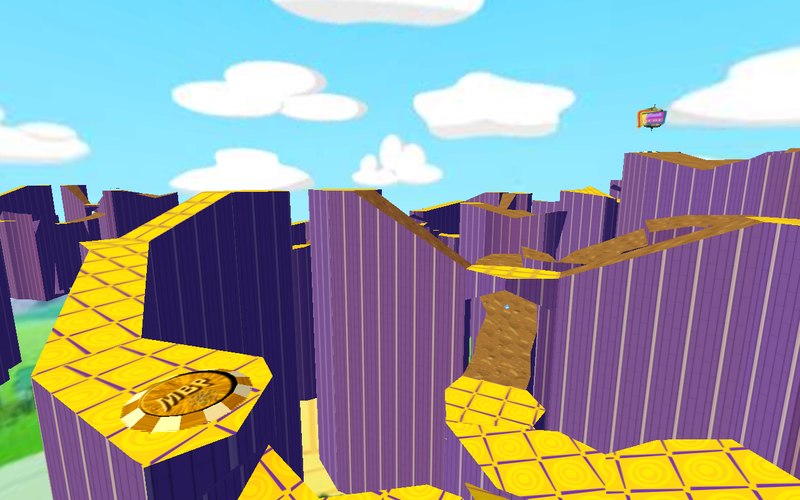 I don’t see the point of making a duplicate of a level and texturing it differently. You start at the bottom and go to the top? And it's the same idea as Vice/Versa from PQ! Think you're so tough? Well, uhh, why wouldn't you? Nevertheless, Toxic Wasteland will be your ultimate demise! What was once a harmless chemical research facility has been destroyed by, guess who, me! I hope you've been practicing your skills... Actually I don't! Mwahahahahaha! Now do me a favour and FAIL! Oh, and yeah, the Gold Time really is 4:20. Deal with it. Last edit: 14 Jul 2018 16:23 by blueoatmeal. Actually, Rosie will blaze it. Looks like a decent level and all but it's a bit hard to play the level without a download. Behold, the sequel nobody asked for! Last edit: 14 Jul 2018 16:26 by blueoatmeal. Last edit: 13 Oct 2018 16:20 by blueoatmeal. Once upon a time, I had this huge salad bowl. It was my favourite! It was big, it was blue, it was beautiful! It's pretty ironic considering I hate salad, but that's not the point. Unfortunately, someone poured a ton of water in my bowl and now the salad is all soggy and gross! Eww... You're welcome to play around in it, if you like. Just remember, if you ever find the culprit, let me know! Have fun! Last edit: 01 Oct 2018 03:48 by blueoatmeal. Jeff poured the water into your bowl. 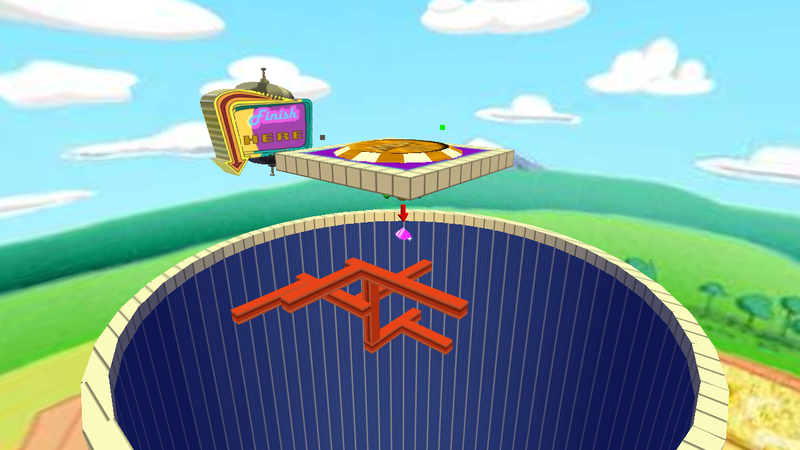 Interesting concept of a level, will have to try it sometime. My first PQ level! Have fun! Special thanks to HiGuy for helping me getting Map2Dif to work and thanks to Threefolder for teaching me how parent values work. You guys are awesome! Hope you enjoy! Last edit: 14 Jul 2018 16:18 by blueoatmeal. Last edit: 30 Jan 2018 02:08 by blueoatmeal. Don't let the scenery distract you in this challenge! Exploration is optional. Last edit: 21 Jul 2018 23:08 by blueoatmeal.